A Four Seasons care home has been told it still needs to improve despite making progress following its previous inspection. 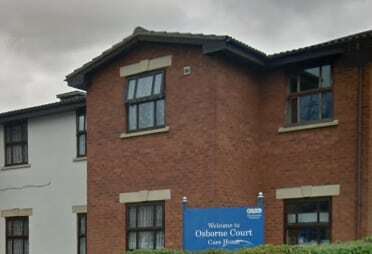 Osborne Court Care Home in Bristol was rated Requires Improvement for the second time in just over a year following an inspection in August. While finding “sufficient improvements had been made” and legal requirements met, the CQC said further improvements were needed and where progress had been made it needed to be “consistent and embedded in the service”. The CQC said the service did not always have sufficient staff and performance was not always effectively monitored. The report noted improvements in medicines management but noted further measures were necessary. It also noted that staff were “kind and caring” and people were treated with dignity and respect and their privacy was maintained. A Four Seasons spokesperson said: “Since the inspection we have made further improvements to staffing levels and to management oversight to ensure that any aspects of care that need addressing are quickly identified and acted on. The inspectors acknowledged that when they inspected there were sufficient staff on duty and they were assured by the improving rotas for the weeks after the inspection.